Othmar Hebler has been our President since 2005, and is very dedicated to his role. Othmar immigrated to New Zealand many years ago, and married Marlies, a Swiss, who was touring around our country. They have three children who all speak Swiss-German very well. 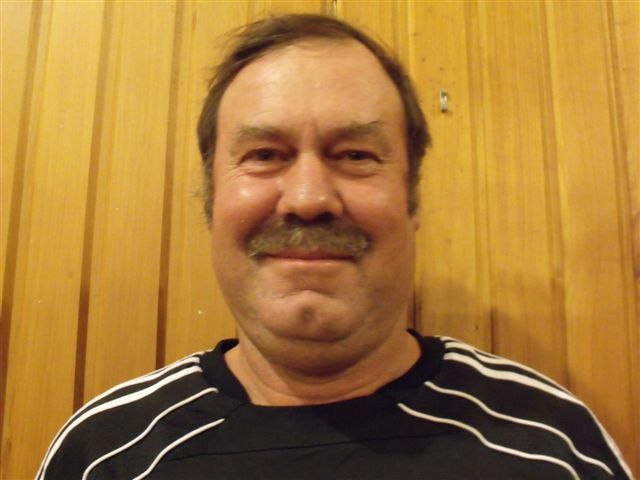 Othmar participates in the Singing Group, plays the alphorn and accordion - in a nutshell he has great musical talent. He ensures that the Club house and surroundings are well maintained, helped by a hard-working committee. Othmar is our bus driver on our trips away, and for this we are truly grateful. His wife Marlies contributes a huge amount to our club also. Unlike her husband, Marlies' talents lie mainly in the kitchen. Thanks to Othmar and Marlies we have a great club and we look forward to many more years of service from you!!! Silvia offered herself for election to the committee for which we are very grateful. Silvia has already been on the committee before, so knows what is in store for her!!! Silvia is a very talented singer, and is part of the Singing Group who performs regularly either at the Club house or anywhere from New Plymouth to Waverley. 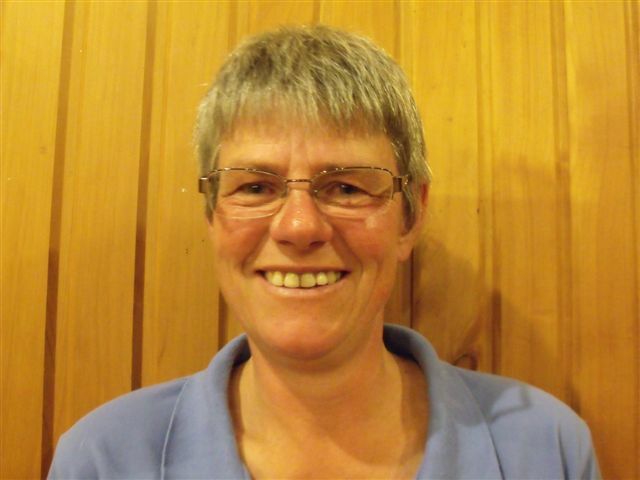 She also helps at the Schwingen with the administration and has been on the Swiss Society committee when Taranaki was at the helm several years ago. We look forward to her contribution and hope that she will enjoy being a part of our committee. 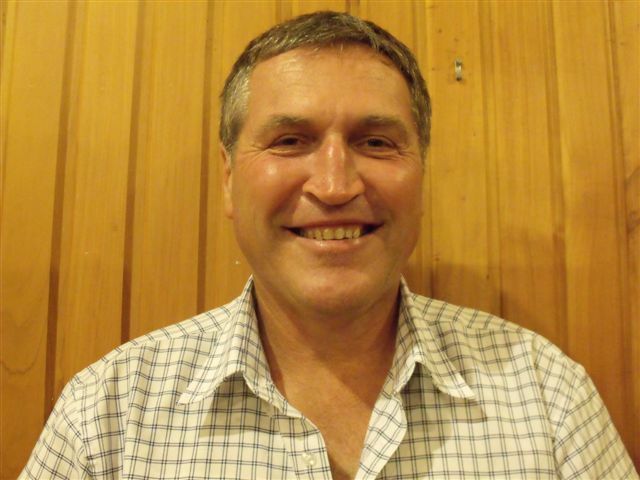 Zeno has been our Vice President for a few years, and has been on the Taranaki Swiss Club committee for many years. Zeno is a second generation Swiss, but understand the dialect very well. Zeno is a keen "jasser", enjoys keglen and has participated in the shooting activities in the past. He is a very, very talented musician, but sadly was involved in a car crash that left his left arm and hand badly damaged. But with his great determination and positive attitude he is slowly getting more feeling back ... hopefully with medical assistance he will get even more mobility. We all hope that Zeno will be back playing the accordion soon (especially Marianne who has had to dust the cobwebs off her accordion too often to accompany the Singing Group!!!). Zeno is also an excellent painter, and he has recently organised our own "Arbour Day" by removing an old tired-looking hedge and replacing it with some flaxes. Thanks for all you do for our club, Zeno, and we look forward to your continued support. Marianne has been treasurer for longer than she cares to remember!!! And secretary for just a few years. Marianne writes the articles for the Helvetia magazine and updates (perhaps not often enough!!!) the website. With both parents immigrating from Switzerland, she grew up with Taranaki Swiss Club being an integral part of her social calendar. Marianne participated in the Trachtengruppe while it was active, and currently plays the accordion for the Singing Group. She enjoys Swiss tradition and culture and is grateful that her husband, Adrian, also participates in the Club. 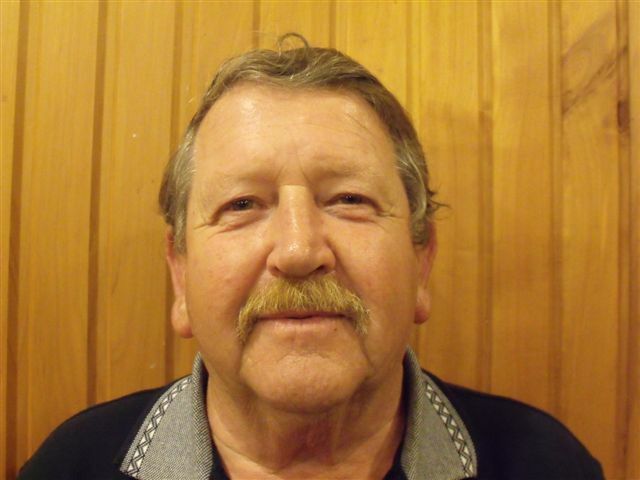 Mark is our small bore rifle master, and has been on the TaranakI Swiss Club committee for many years. Mark is also on the Keglen sub-committee and helps at the karabiner shoots. Mark organises many of our shooting events, and does a terrific job. He is very thorough and ensures that the functions run smoothly. He is a handiman, and helps to ensure that the Club house is in good condition. Mark was also Swiss Society Rifle Master for many years, ensuring that results were handed in and medals ordered. Mark never makes a big noise, but makes sure that jobs get done!!! He has great kitchen skills ... a better pot-scrubber than Mark at the fondue evenings is hard to find!!! Although Markus is up there too!!! We look forward to your valuable contribution on our Swiss Club committee for many more years!!! 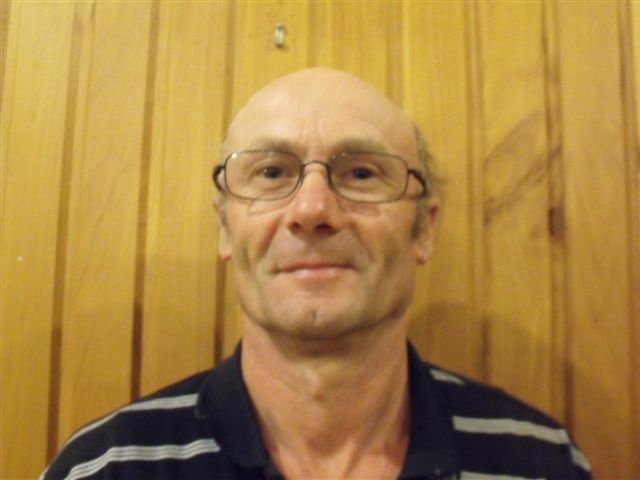 Bryce is a relatively new addition to our Taranaki Swiss Club committee, and we appreciate your time and effort. Bryce has recently taken over the Karabiner Rifle Masters' duties ... being ably taught by Remigi who had many years of experience!!! It's great to see the younger generation giving these duties a go ... so well done. Bryce is a seond generation Swiss, and has embraced the Swiss culture and tradition. 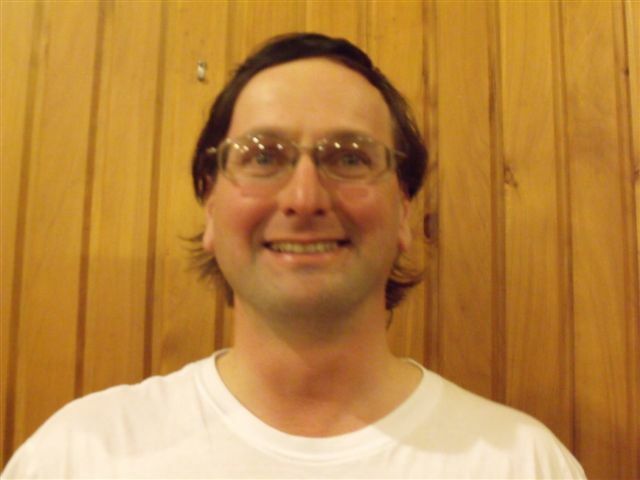 He enjoys both small bore and karabiner shooting, and takes part in the Keglen events. We look forward to your continued support on our committee. 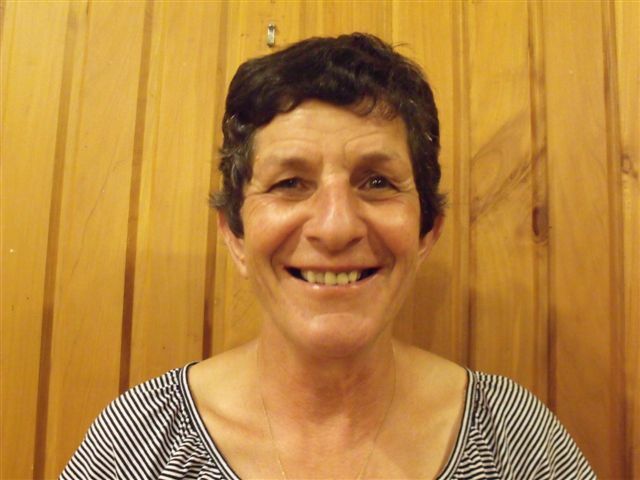 Erna has been on the Taranaki Swiss Club committee for many years, with Remigi retiring in 2016 from the committee. He had been Karabiner (big bore shooting) Rifle Master for several years. 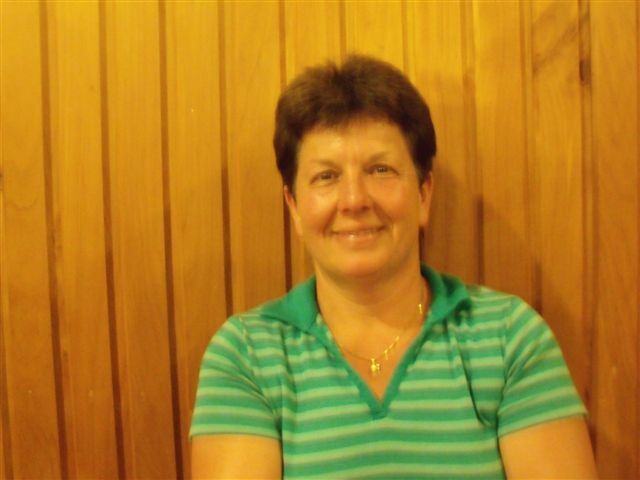 Erna is currently our friendly hall custodian, so if you require the hall for a function please do not hesitate to ring her. Erna is an avid jassen player, and both her and Remigi participate in Keglen and shooting events. Erna is one of our "fondue makers" and is wonderful around the kitchen. You must try one of Erna's home-made Baslerleckerli ... they are truly the BEST!!! Many thanks Remigi for your time on the committee, especially taking over the reigns of the Karabiner Shooting from the late Ruedi Dudli. Both Remigi and Erna participate with the Singing Group, with Remigi also assisting the accordion players by playing percussion instruments. Erna continues to make a big contribution on the committee, and we hope to have you for many more years. 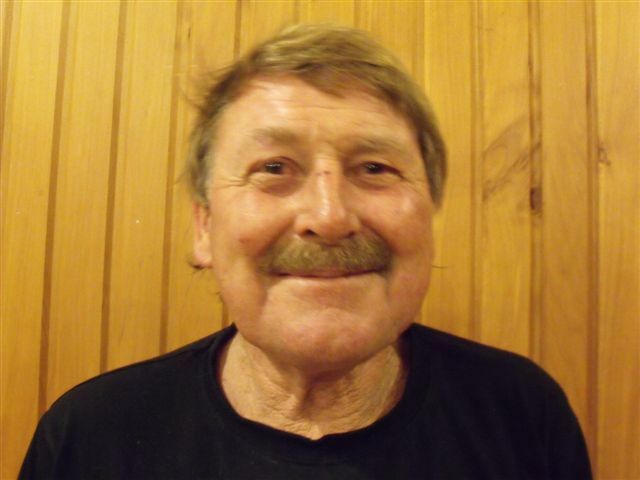 Johnny has been on the Taranaki Swiss Club committee for many years, and we are so very lucky to have such a wonderful person looking after our grounds, ensuring that the lawns are regularly mowed (more often than at home, his wife Margaret tells us!!??!! ), trees are pruned and maintenance is carried out. I hope that you realise how much we really do appreciate the work that you do, Johnny. Johnny is an avid Keglen competitor (and until recently was Keglen master for many years), takes part in the shooting programmes (both small bore and karabiner), is part of the Swiss Singing Group and is trying hard to learn the intricacies of Jassen!!! Well done, Johnny ... it’s great to see how much you enjoy Swiss culture and traditions. We are also truly grateful to Johnny’s wife, Margaret, who always helps in the kitchen ... providing food and doing untold dishes ... you’re a gem!!! Thank you Johnny and Margaret for your valuable and dedicated contribution to our Club over many years. Walter is our Past President, and agreed to continue serving the Taranaki Swiss Club committee upon his retirement from the Presidency. Walter has been active in the shooting events (both small bore where he was President of the sub-committee and Karabiner), the Keglen and also the Jassen. Walter is currently running our jassen afternoons and thoroughly enjoys these games. Walter is a people's person, and loves a chat ... that's what a social club is for, isn't it Walter??!!! Walter participates in the Singing Group which he thoroughly enjoys. He is great at "Tahlerschwingen" and uses his percussion instruments accompanying the accordionists. Marlies is married to our President, Othmar. She arrived in New Zealand as a tourist, and ... well ... the rest is history ... she married Othmar and they have lived in New Zealand ever since!!! They have three adult children who all speak Swiss-German ... well done for ensuring that your children speak the language of their forebearers! Marlies is efficient in the kitchen, ensuring that we always have more than enough food!!! Marlies participates in the Keglen, Shooting and Jassen ... and has won the shot put trophy several times. Marlies is in the Singing Group which performs for various other clubs and organisations. 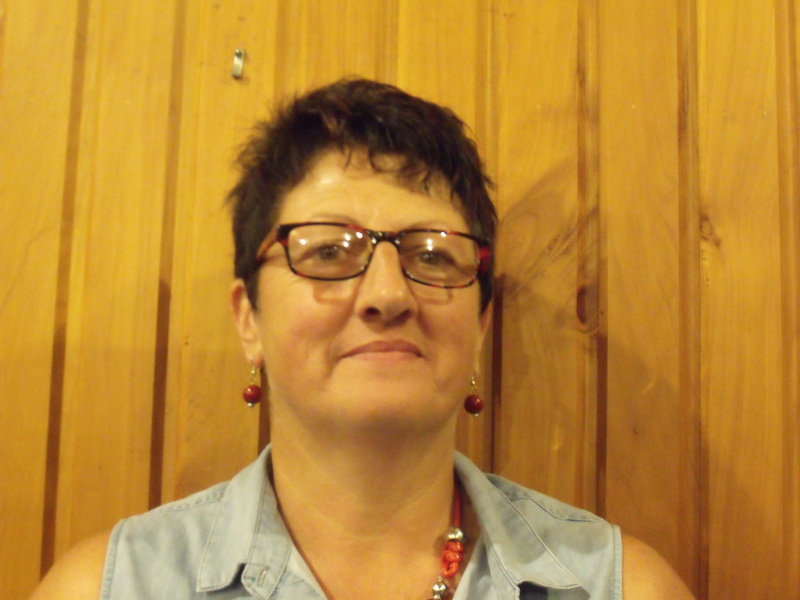 Heidi has also been on the Taranaki Swiss Club committee for several years. She’s great in the kitchen and is an amazing waitress for the fondue ... ensuring everyone gets their fondues as soon as possible. She’s a keen sports competitor ... great in shot put, keglen and jassen!!! Heidi has shown her talents in the Singing Group, and is an excellent accompanist to the accordions with her broom and half brush!!! Heidi is also wonderful at “Tahlerschwingen”, so has many strings to her musical bows!!! Heidi recently took on the job as Keglen chief, and is an avid supporter of this event. Together with her late husband Nic they taught their children Swiss-German, and all speak the language fluently. Well done, Heidi. Their two sons, Sami and Thomas, have been regular competitors in the Schwingen (Swiss wrestling) held at our annual picnic, and between them have taken out many titles. It is impressive to note that all of Heidi’s children are members of the Taranaki Swiss Club, and obviously cherish their Swiss heritage. Thank you for all you have done for our Club, Heidi, and we look forward to your continued support for many more years!!! Now she has even encouraged one of her daughters, Sonja, to stand for the committee!!! Thank you for helping to rejuvenate our Club!!! 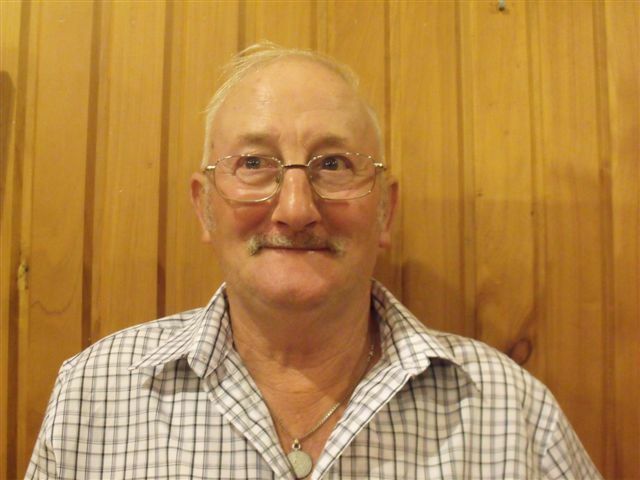 Markus has also been on the Taranaki Swiss Club committee for many years. A plumber by trade, he is often called upon to utilise his skills at the Club house. We have just recently removed the old, cracked spouting and replaced it with new spouting ... Markus getting us a good deal and assisting with the work. Markus is also one of the team of Bar Managers, enjoys playing jassen and takes part in the Keglen. Markus is an excellent pot-scrubber at our fondue evening ... he just gets on with it!!! Thanks Markus, for your valuable support, and we look forward to you being on the committee for many more years. Sonja became a recent addition to our Swiss Club committee in 2016. Her parents were always active and supportive members of our Club. 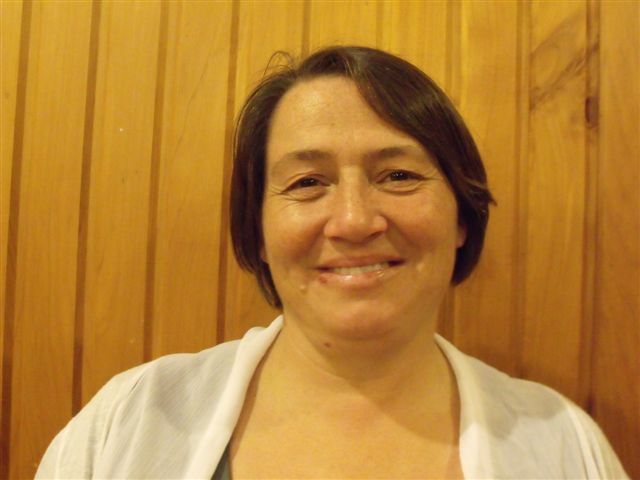 Heidi has been a committee member for many years, and is an amazing musical talent, great in the kitchen and current keglen chief. Sonija, we hope that you, too, have some of these talents!!! 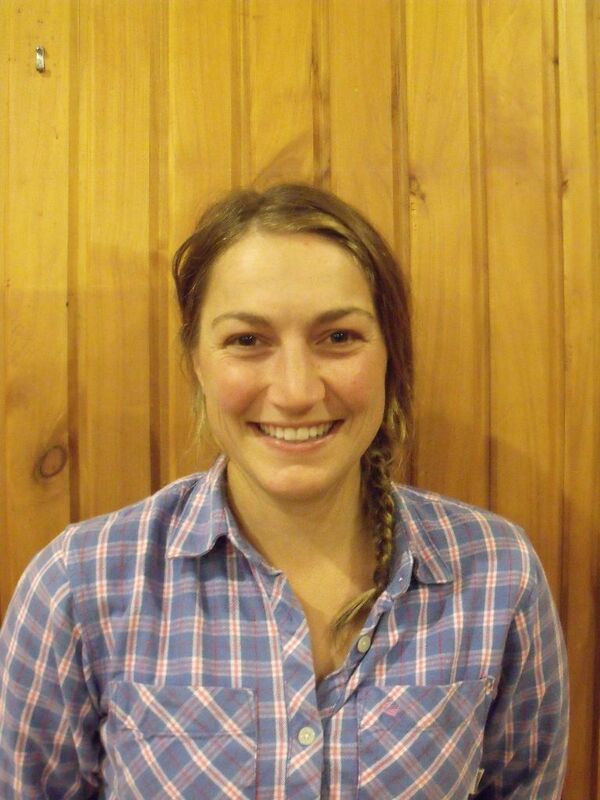 Sonja and her husband Daniel, are dairy farmers sharemilking in close proximity to Kaponga. Daniel and Sonja were married on the 19th of May, and held their wedding reception in the Swiss Club house. We wish you all the very best for your future together!!! We look forward to your contribution to our committee, and the Swiss Club, in the years to come, and thank Daniel for supporting you at the Swiss Club too. Congratulations to Daniel and Sonja on the birth of their son, Alby, recently ... we look forward to seeing him often at the Swiss Club!!! 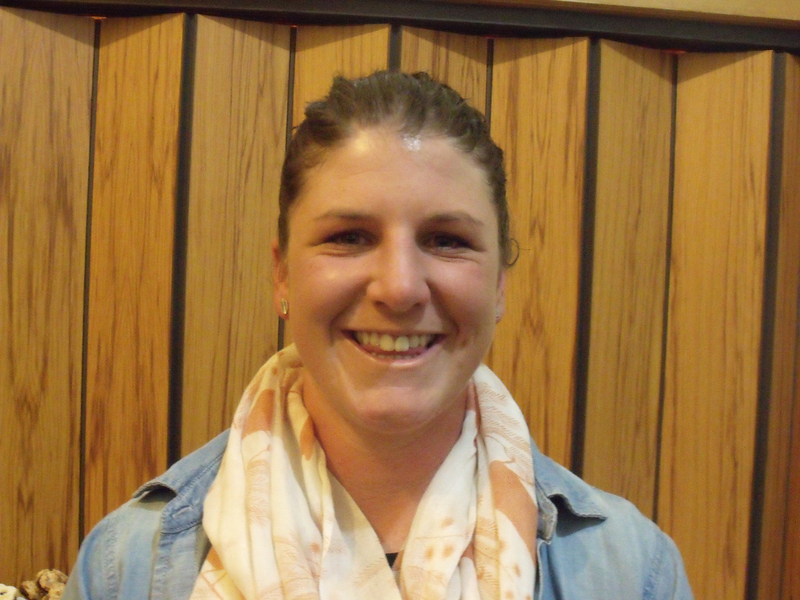 Andrea is also a new addition to our Taranaki Swiss Club committee. She is the daughter of our current President Othmar and valued committee member Marlies. Andrea is now married to Thomas Annabell, having an amazing wedding in Hawera and we wish them well for their future together. Othmar and Marlies work tirelessly for the Swiss Club, be it organising functions, in the kitchen, they participate in the Singing Group, keglen and shooting events ... the list goes on ... so Andrea ... if you're able to do a small amount of what your parents have achieved you'll be terrific!!! We look forward to your contribution on our committee. Keglen again … come along and join this happy crowd! !